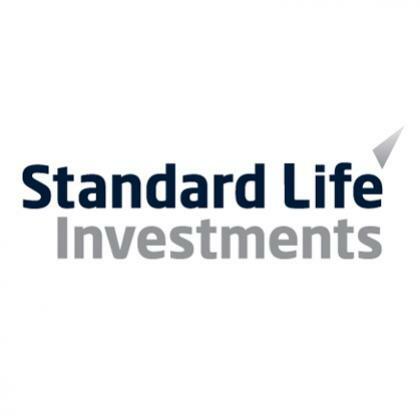 This week a group from Standard Life Investments embarked upon a 3 day team building experience with our team hosted at the stunning Norton House Hotel in Edinburgh. Delegates had the opportunity to choose their team building Edinburgh experience from a selection of indoor and outdoor event options and sit back to be entertained by our team for the day. Here are just a few of our highlights from across the days. The Murder Mystery Lunch put our super sleuths to the test figuring out ‘whodunnit’ in our James Bond themed scenario. After much interrogation none of the teams managed to fully solve the riddle, especially team Not Got A Clue who couldn’t get their minds out of the gutter for long enough! Day Two presented a new challenge for the next set of delegates in the form of our Beat the Clock event which saw teams compete in a race against time to be the quickest to complete all challenges across the day. On the Transporter challenge Graham led 5 Seconds To Disaster to a proud victory resulting in the fastest time of the day! Kevin in Team 3some was suspected of cheating more than once so Ian had to keep an eye on him to avoid any more time penalties! From the off Robert from Team 2 Beat was the God of Hanoii taking on the towers with ease and later proved their team name to have been an accurate one as they went on to claim the Team Challenge Company Winners’ Trophy. Day Three saw a return to the Generation Game Show format with the Cake Decorating round showing off the artistic skills of our teams with Team Just For The Banter’s incredible Spiderman Cake securing them the top points in spite of Liz’s excellent marketing pitch. Our hilarious Memory Test round saw Stephen so entranced with Barbie that he could remember very little that happened in the scene! The Circus Workshop was a fantastic hit with some award winning balloons from Jennifer and Laura in particular! Congratulations to all teams from across the three days, especially those teams who managed to emerge on top of the leader board taking home the Team Challenge Company Winners’ Trophy! It was a pleasure for our team to work with you all across the week so a huge thank you once again to Denise for working so hard to make the events possible. We very much look forward to working with you all again soon. Thanks to everyone who participated across the 3 days with such enthusiasm and fun. It was a real pleasure to be a part of the events as always thanks to Denise's incredible organising!